Welcome R&R Roofing and Property Maintenance. We are R&R Roofing and Property Maintenance, we cover all aspects of roofing including ridge tiles, felt roofs and flat roofing. 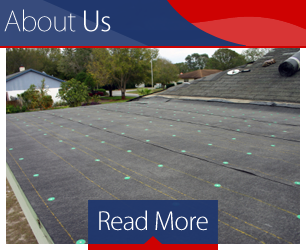 We are a family run business with over 25 years’ of experience as roofers. We pride ourselves on the quality of all of our work and we understand how important your home is, which is why we will treat your home, exactly as our own! Having been based in Cheshire for many years, our reputation is unrivalled in the area so you can be sure that you are getting a professional job, from a professional roofing company, and most importantly, at an extremely competitive price. 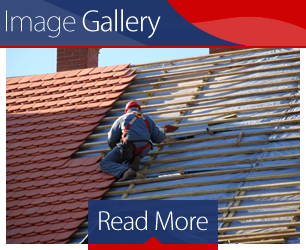 As roofers we need to be able to be ready for any sort of work, whether that is just repairing some loose tiles or completely replacing a full roof. 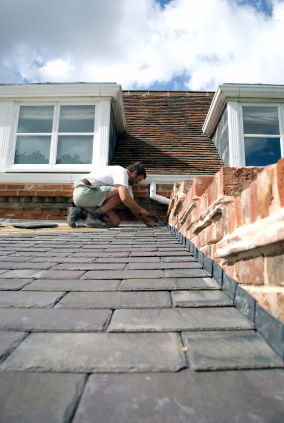 We can also offer repointing of ridge tiles, felt work, flat roofing Upvc fascia’s, guttering and much more. 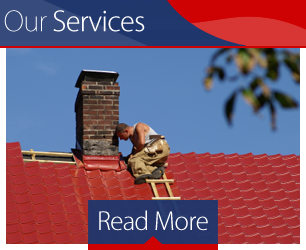 Whatever roof repairs or property maintenance you require, R&R Roofing are the company to call. Based in Stoke-on-Trent, but we cover Cheshire, Manchester and other surrounding areas, such as Staffordshire, Merseyside and Shropshire. 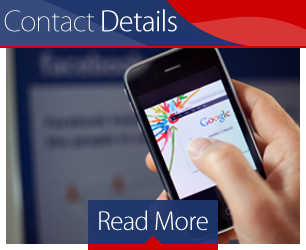 For more information or to receive a free no obligation quote, you can contact us on 01270 382 301 or 07760 650 982 and we will be happy to help. 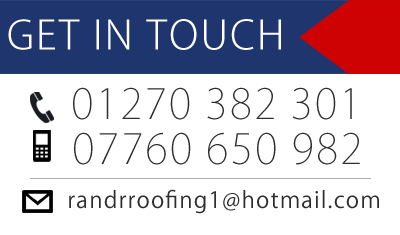 If you have any specific questions please don't hesitate to send an email through our contact form and one of our professional roofers will be happy to assist.